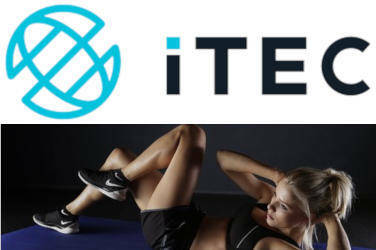 ITEC is one of the world’s leading awarding bodies specialising in the fields of Sport and Fitness, Beauty, Complementary Therapy, Hairdressing and Customer Service. Founded in 1947, with its headquarters in London and offices in Asia and South Africa, ITEC also has representation in Ireland and the U.S. It is partnered with 655 colleges across the world and ITEC’s international specialist examination board provides high quality qualifications that are recognised worldwide. 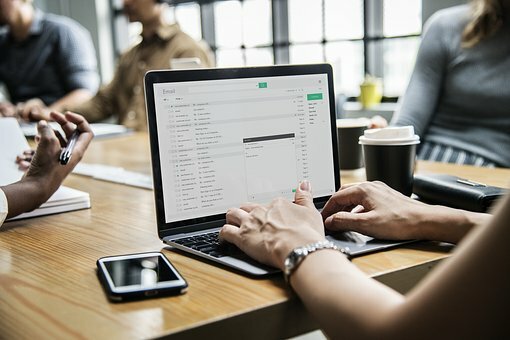 In Ireland, ITEC is regulated by OfQual and all ITEC qualifications are in line with the European Qualifications Framework (EQF) and the National Qualifications Framework Ireland (NQAI). To make sure that the trainings are of high standard, ITEC has an independent panel of experts who review all policies, procedures and processes every three months. There is also a Senior Management team who meet monthly with beauty and hair experts whose expertise and experience helps to continually refine and improve courses. 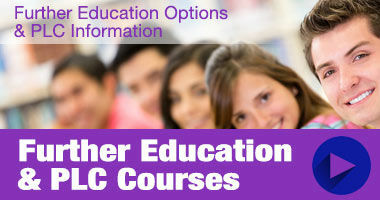 All of this means that a qualification from ITEC is certain to enhance a student’s CV and improve employability. Portobello Institute offers an ITEC Nutrition Advisor course, an ITEC Beauty Specialist Certificate course, an ITEC Holistic Massage course and an ITEC Manicure and Pedicure Certificate to name but a few. All these courses are run on a part-time, evening basis with locations in Dublin, Carlow, Clare, Cork, Donegal, Galway, Kildare, Kilkenny, Louth, Meath, Sligo, Waterford, Westmeath, Wicklow and Wexford. Bronwyn Conroy Beauty School with locations in Dublin and Cork offer ITEC courses such as an ITEC certificate in Education and Training, a Skincare Diploma, and a part time Beauty Express course. In Mayo, St. Louis Community School runs an ITEC level 2 course in Make Up Training. The course runs one evening per week 6 to 9pm. In Dublin, Motions Health and Fitness Training offers an ITEC Certificate in Sports Massage Therapy over an eight month period on Wednesdays from 7pm to 10pm. The Institute of Massage and Sports Therapy offers an ITEC Diploma in Diet and Nutrition in Galway, Limerick and Wexford. It takes place on alternate Saturdays between 10am and 4pm and applicants must have a recognised qualification in a complementary therapy if they wish to use the qualification professionally. If the course is for personal use then no prior knowledge or learning is needed. So whether you want to learn a new specialist skill or update your CV, there is a range of ITEC qualifications available to suit anyone interested in working in the Health and Fitness and related sectors. With employment opportunities sparse these days, it’s all about making your CV stand out. An ITEC qualification can give you that extra feature that will be sure to catch an employer’s attention. As these qualifications are internationally recognised; completing an ITEC training course could also be the perfect passport for working abroad. Opportunities are plentiful when you are well qualified so be sure to check out an ITEC course near you.